For many, candies aren’t a favorite indulgence. Maybe you’re a savory food lover, or you’ve gone on a beautiful vacation to treat yourself. Perhaps some quiet time alone with a beloved novel is your greatest pleasure. This week, share with us a photo of something that you consider a marvelous treat. This time I’ll only post that ~post~ and then I’ll tell you my story later! I love tea, that’s a fact everybody around me knows, and what do I do if I want to have a little rest and have a good time? Let’s guess… TEA !!! 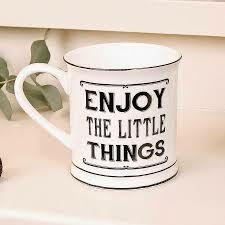 Just sitting on the couch, maybe watching TV, with a great warm tea is like Paradise to me. I don’t even know how to describe it greatly, as it’s one’s proper feelings that can express it, but if you’re the same as me, then you’ll know for sure what I mean. It’s only litlle things like that that can lighten up someone’s day!